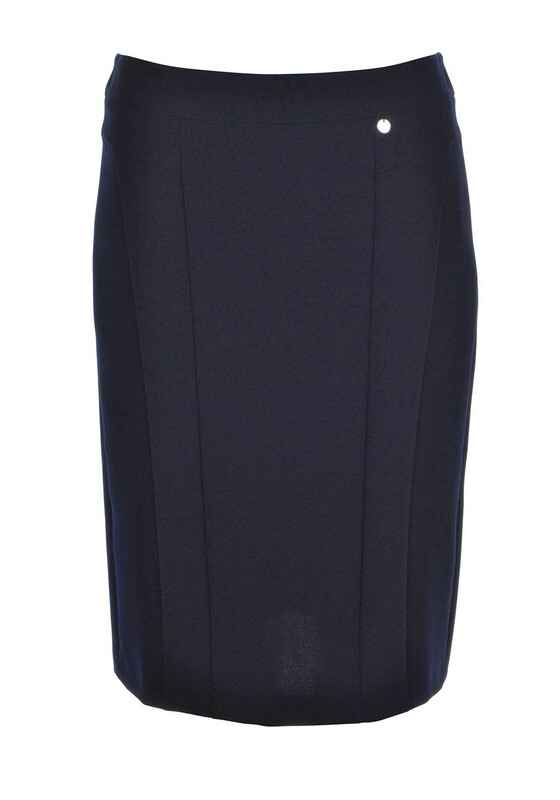 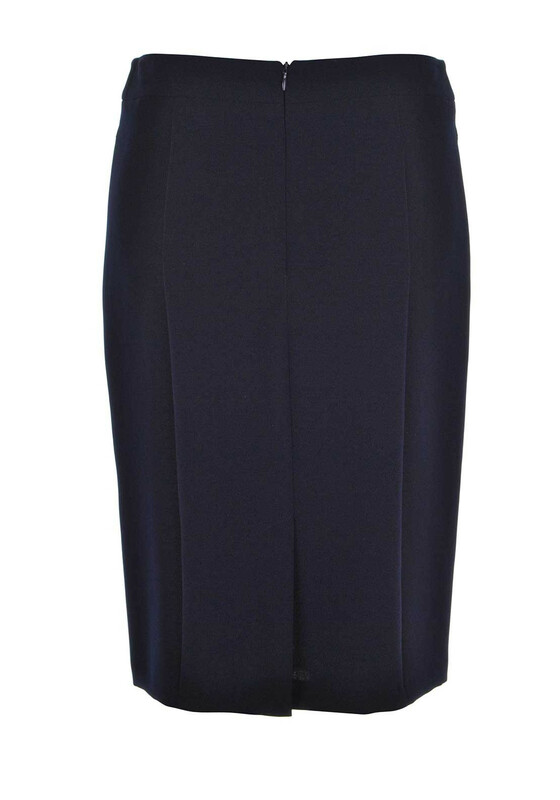 A practical addition to your wardrobe, this navy skirt from Gerry Weber would look lovely worn with a printed blouse for work or weekend. 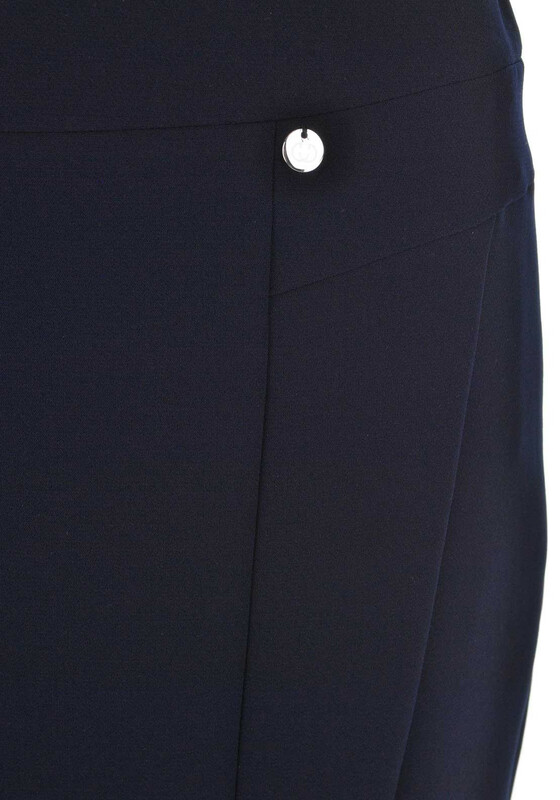 Crafted from fully lined lightly woven fabric with a panelled design throughout. 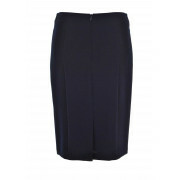 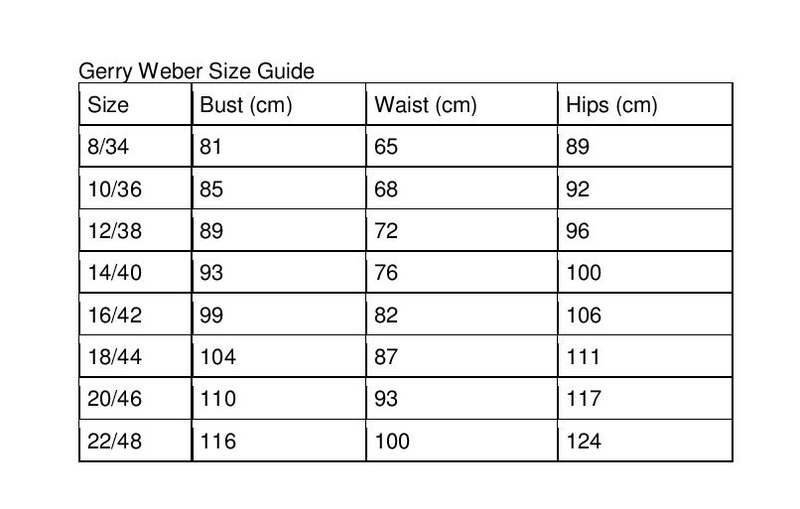 Styled with a feminine pencil shape and featuring a vent on the back seam and a concealed rear zip.